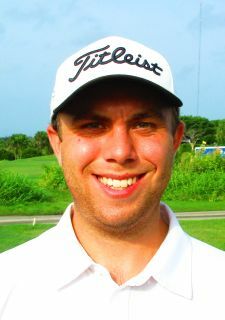 PALM BEACH GARDENS, Fla. – Trevor Sluman of Rochester, NY, made five birdies on the last nine holes Tuesday of a two-day, 36-hole tournament on the Estate course at PGA National to earn his third victory on the Minor League Golf Tour. Sluman edged Justin Hicks of Grosse Ile, MI, and Wellington, FL, by 135 to 136. Sluman scored 68-67 with nine birdies and two bogeys, collecting $2,400 from the $20,000 purse. Hicks also had nine birdies but made three bogeys in posting 70-66. He received $1,800 from the main purse, $464 from an optional bonus pool and an additional $5,000 toward his entry fee into the Qualifying School of his choice this year. 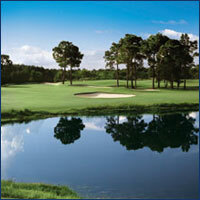 Hicks was among 29 of the 72 entrants who played in the Qualifying School Contest presented by Joey D Golf and ClubCraft. He has 43 wins overall on the MLGT. Nicolas Cavero and Daniel Obremski tied for 1st in the 2nd Day Shootout with a score of 70 and earned $211.50 each. Next on the schedule is an 18-hole Tune Up event for the Puerto Rico Open Pre Qualifier on the West course at Fountains Country Club west of Lake Worth. 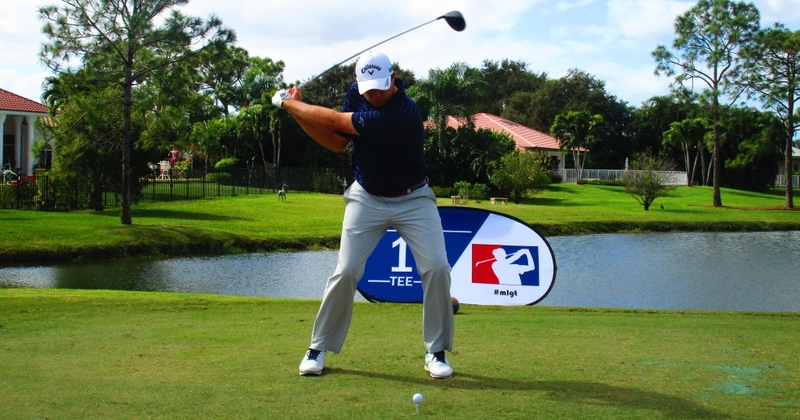 WEST PALM BEACH, Fla. - David Kocher from Charlotte, NC leads the way after day one of 2019 Qualifying School Contest #1. His 5-under par 66 on the Estate course at PGA National was one better than Jake Shuman, Sunny Kim and Oline Browne Jr. Kim and Browne Jr. both won Qualifying School contests in 2018 on the MLGT. Kocher has knocked on the door a few times in his first 5 starts on the MLGT but is looking for his first win tomorrow. 29 of the 72 players chose to enter an optional $200 Qualifying School Contest presented by Joey D Golf. First place in the contest will win $5,000 to put towards the Q-School of their choice. Because more than 25 players entered the contest the remaining money ($800) will go towards the 2nd place finishers Q-School entry fee. There were 2 skins out on day one. Click on amy of the $ links under the skins/total column to view the skins results. 40% of field earns a check. Open to all players, you do not have to be in the Qualifying School contest to play. Optional $200 Qualifying School contest where the low 2-Day total score wins $5,000 towards a Qualifying School entry of their choice!